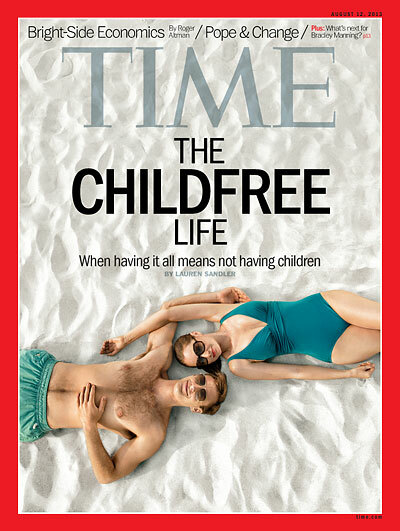 The article explained how the U.S. birthrate is dropping sharply as more and more couples are choosing childlessness as a viable and fulfilling life option. This didn’t surprise me; we’ve seen that trend growing for decades. But the writers real point–and the point of the piece–was how happy these people are without children. Life Is Good, it would seem, for the childless-by-choice. And this surprised me even less. Life is easier, calmer, less busy, less stressful, less messy, less annoying, less fattening, less expensive, less guilt-ridden, and less heartbreaking without children? Tell us parents something we don’t know. 1) You wouldn’t have to sell cookie dough with a two thousand percent markup every September to unsuspecting frenemies. The writer of this article makes a solid point: Kids. Who needs ’em? Tucker: “Yeah.” This exchange was followed by a long silence as both boys look out the window to ponder the finer points of their discussion. I think this heady dialogue proves my point: The case against children is good, but the case for the donut hole is better. Next Article Sisters by chance, enemies by choice.